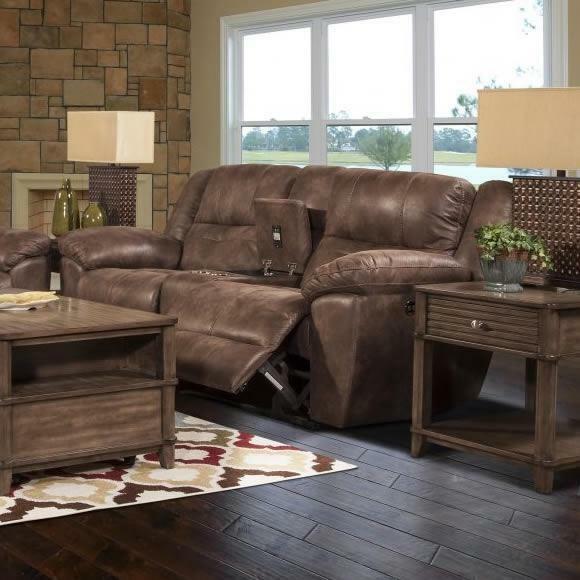 This Austin Power Glider Recliner from New Classic Home Furnishings will add style to your living room. 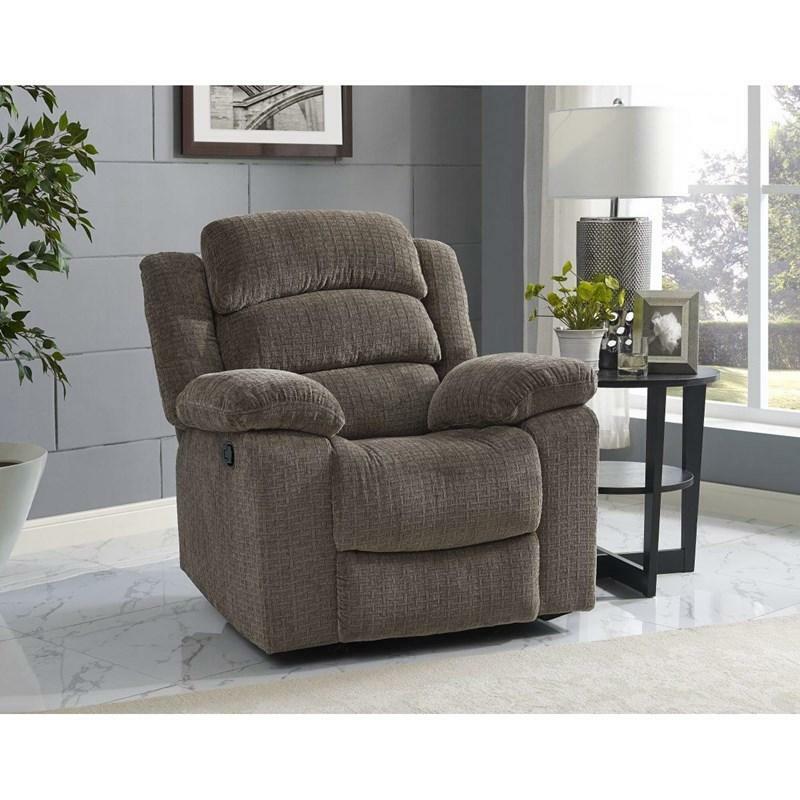 It features a hardwood frame, a rolled back, 100% Polyester fabric, pillow arms, and a power headrest. 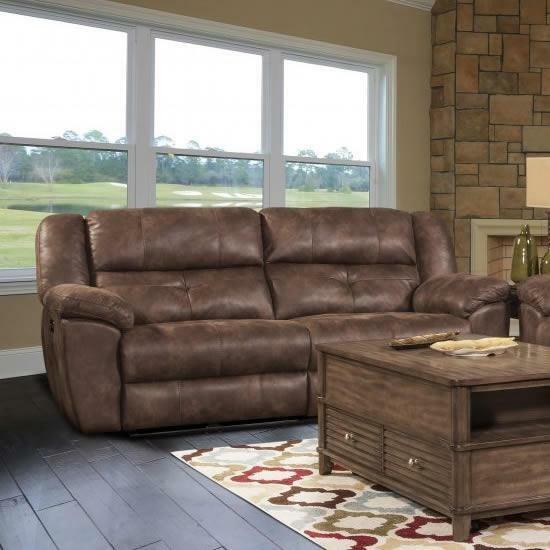 This piece comes in a Stone finish and is a comfortable place to relax.